We already know that the freezer is a great place for storing meats and frozen foods from our grocery store. But it also is an ideal place to freeze those things that we don’t want to waste and we can use at a later date. 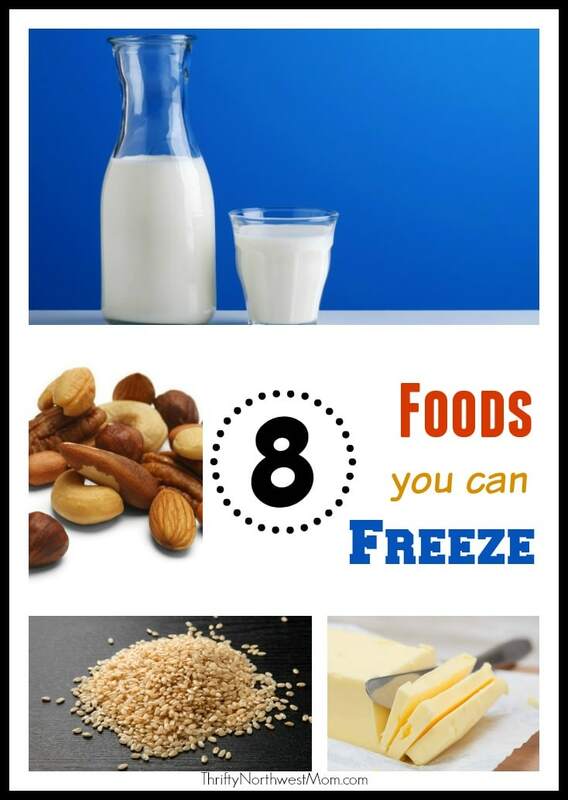 Here is a list of 8 surprising foods that can be frozen and used again in the future. 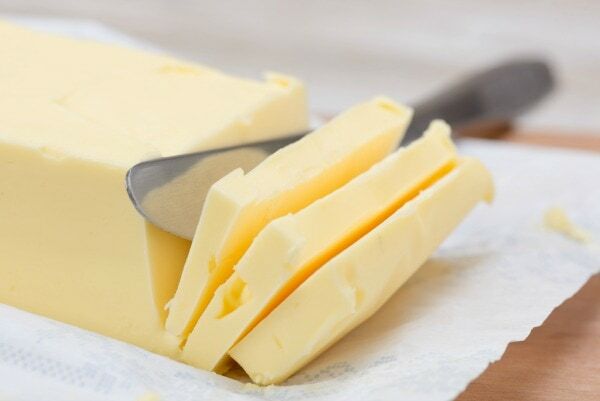 Butter – Butter freezes remarkably well so put a few sticks in it’s original wrap in freezer bags and store for up to 6 months. 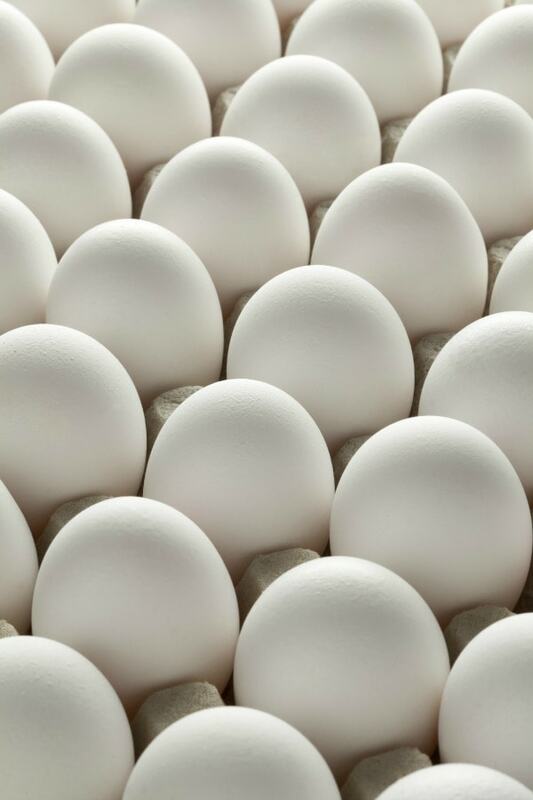 Eggs – Simply crack eggs and seal in an airtight container or freezer bag for up to 1 year. 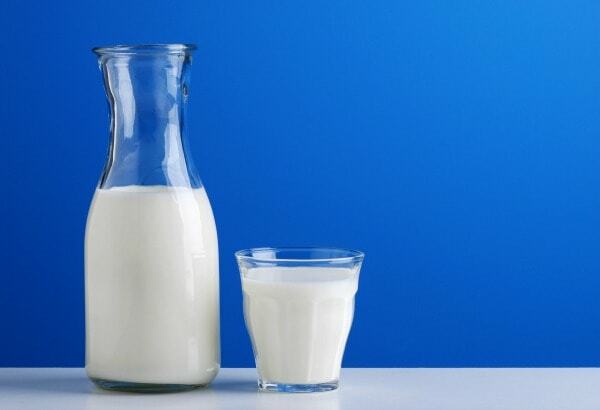 Milk – A great way to keep an extra supply of milk on hand is to store in an airtight container in the freezer for about 3 months. Simply thaw it in the refrigerator and stir it very well before using. It will be great for cooking as well as drinking, but may be a little grainy. 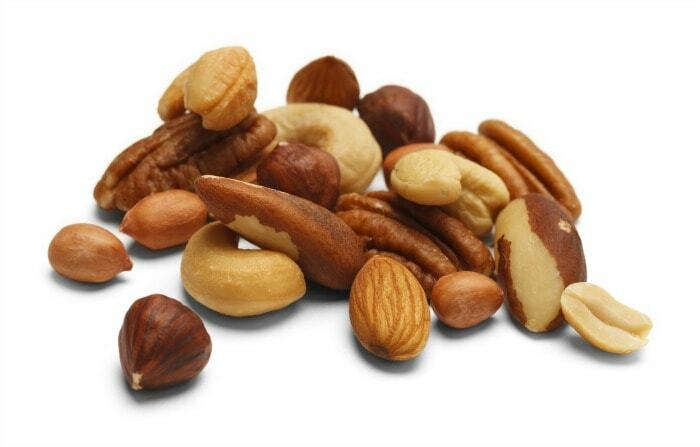 Nuts – Most nuts including walnuts, pecans, and almonds can be stored in the freezer for 1-2 years depending on the type of nut. Just store in a freezer bag and remove to thaw when needed. 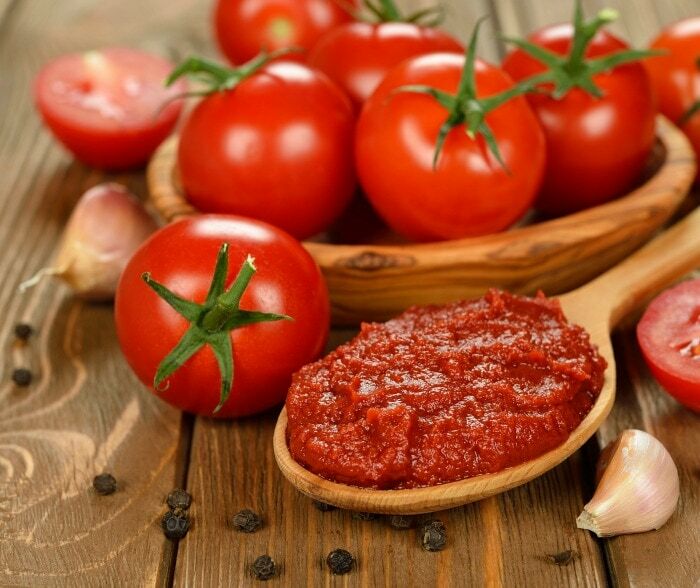 Tomato paste – Usually a whole can of tomato paste is not needed for recipes. It’s easy to place in ice cube trays and store in freezer bags for about 3 months. 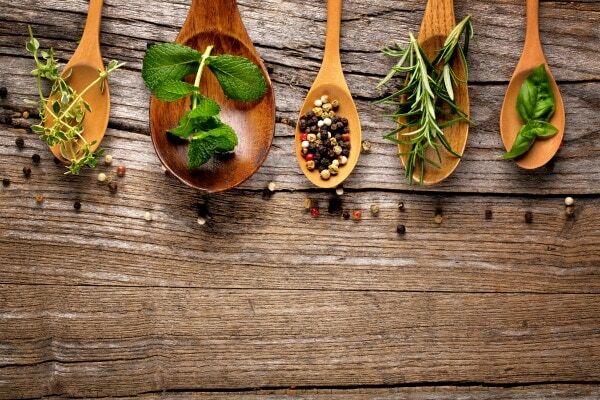 Fresh herbs – A lot of herbs such as parsley, cilantro, and basil among others are easy to freeze for use later on. Put the leftover sprigs with a little bit of water in ice cube trays and then transfer to freezer bags. Great for soups, stews, and sauces. 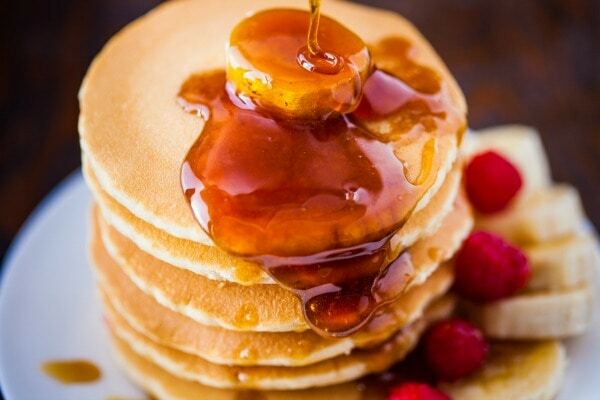 Maple syrup – 100% pure syrup is expensive, so to increase it’s lifespan, simply place in a plastic airtight container and freeze. It can last forever this way. 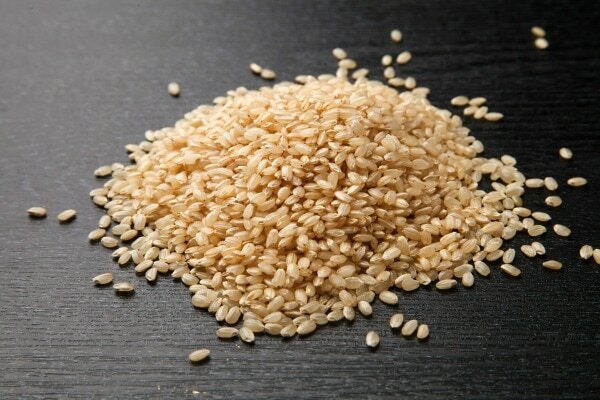 Brown rice – Uncooked brown rice has a shorter shelf life than white rice because of the high oil content. If frozen it can last up to 1 year. Store in a freezer bag and thaw as needed. Try freezing these items to have less waste and save money. It can make cooking so much easier and save you time too! What are your favorite items to freeze?